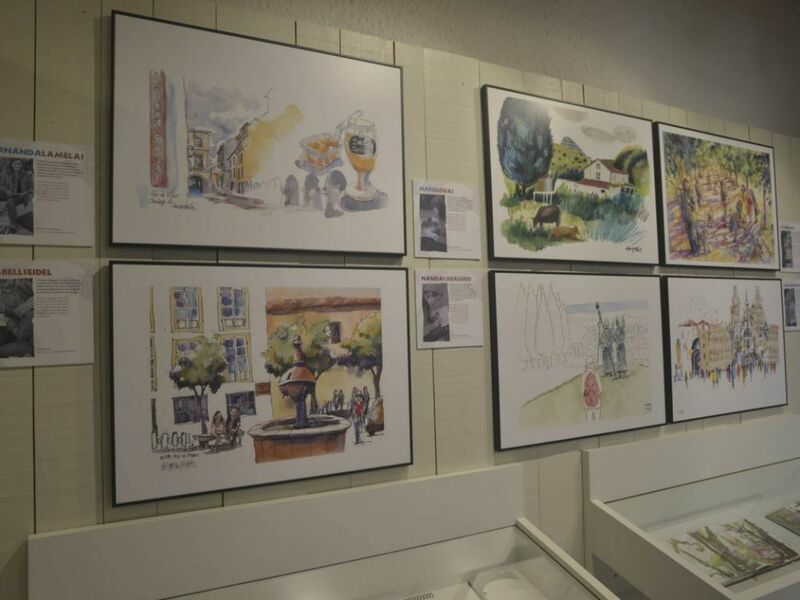 This exhibition brings together a selection of drawings from the three editions of Illustrated Compostela: 2016, 2017 and 2018. A hundred works by 32 artists, including Miguelanxo Prado, Javier Mariscal, Catel Muller, Mr. Zé and the Japanese Ikeda Munehiro. Through this initiative, the aim is to discover and promote a city that is different from Compostela residents and their visitors. Each of these works is characterized by the freshness and the discovery of capturing the moment they reflect.